At Ultimate Pools, we feel it is very important to get to know the wants, needs and lifestyles of all of our prospective clients. Having been located in Magnolia and The Woodlands for over 20 years, we do our best to give back to the community and pride ourselves on being in touch with the area and giving our clients what they need. 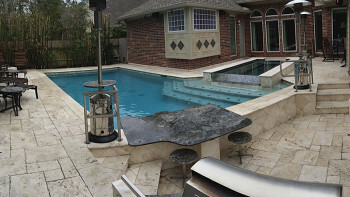 We look at the style of your home and the features you and your family have been dreaming of, then design a pool to make your backyard an oasis! 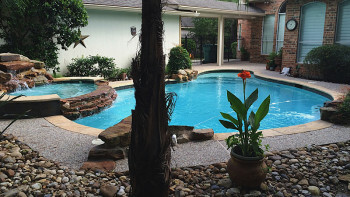 The pool we design not only looks beautiful and inviting from the outside, but the view from inside your Greater Houston home is breathtaking as well! 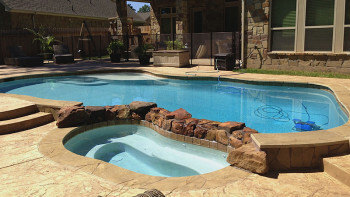 Our personalized service to Southeast Texas clients does not stop once your pool is constructed. Ultimate Pools will take you step-by-step through the maintenance and care of your pool in our Pool School. 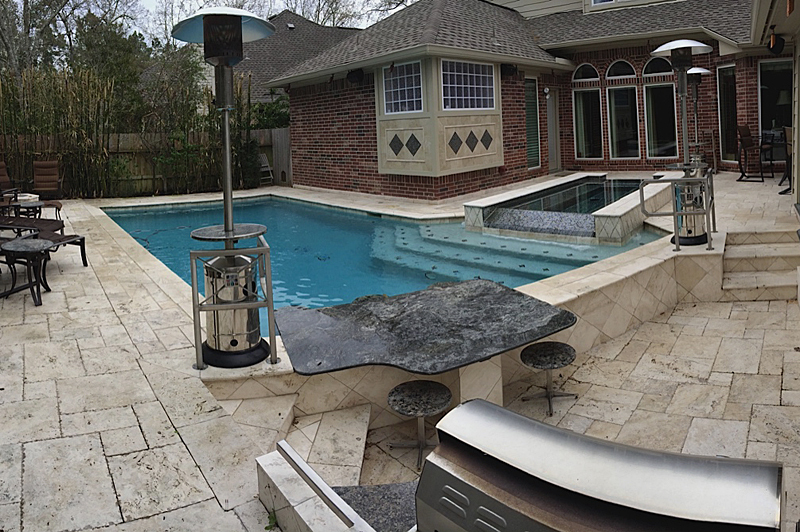 Once your pool is built, our professional, knowledgeable staff is available for service for pool maintenance and follow-up care, whether you’re in Magnolia, The Woodlands, Tomball, Montgomery, Conroe, Spring, or places beyond. Just let us know! 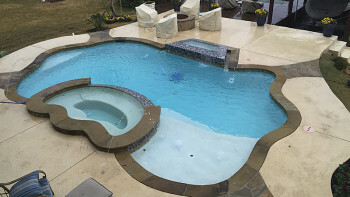 Quality, Personalized Service and One-Of-A-Kind designs make Ultimate Pools stand out from the rest! So check out Ultimate Pools, where attention to detail makes a difference!